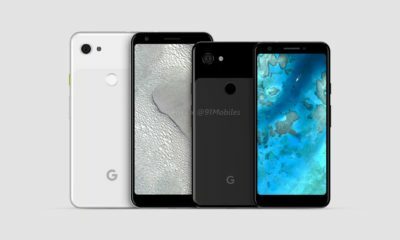 Rumors of a mid-range Pixel device is circulating online for some time it wasn’t sure when. 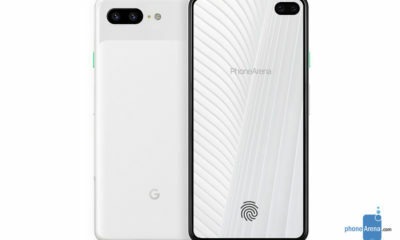 Only a couple of codenames were found in an APK teardown: Sargo and Bonito, which are the names of sea-dwelling creatures similar to the previous naming strategy for both Pixel and Nexus devices in the past. 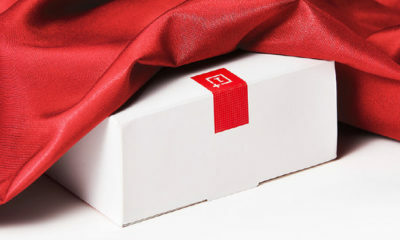 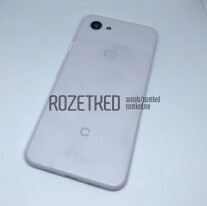 Today, the first images of the upcoming device surfaced online. 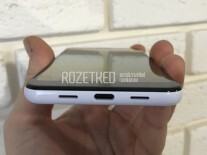 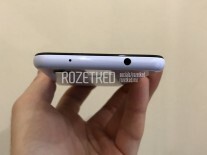 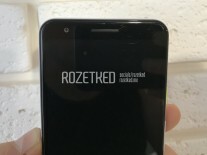 They were leaked by the Russian site Rozetked, who are the same guys that leaked the Pixel 3 XL before the official launch. 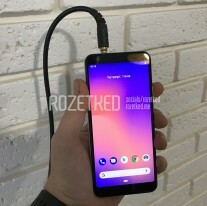 The following images are of the ‘Sargo” device which looks like a stripped down affordable version of the Pixel 3. 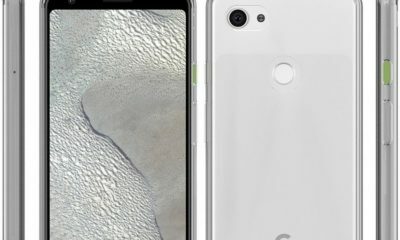 The handset may look like a smaller Pixel 3, but there is more than meets the eye. 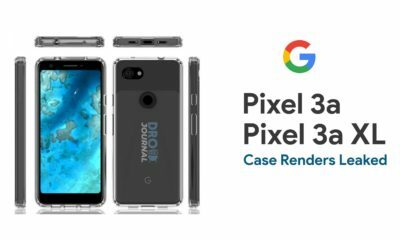 Google opted for a plastic body instead of the glass one. 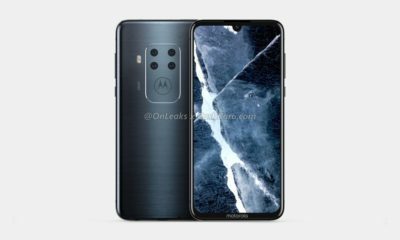 There are thick bezels on the top and bottom and a single camera and a circular fingerprint sensor at the rear. 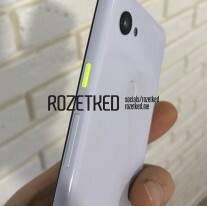 It has a 3.5 mm headphone hack and a green power key. 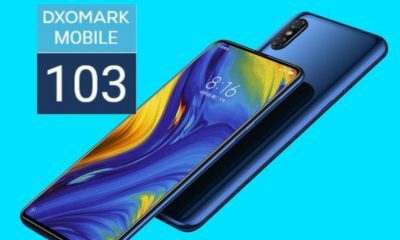 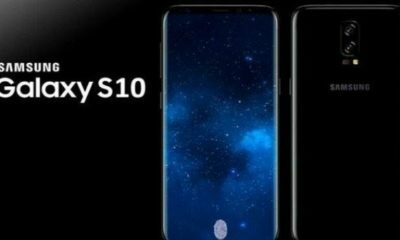 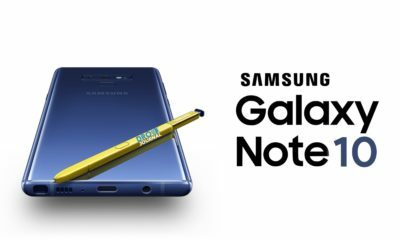 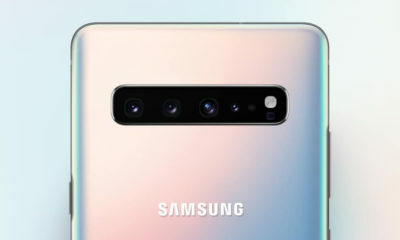 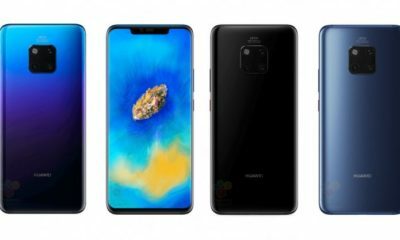 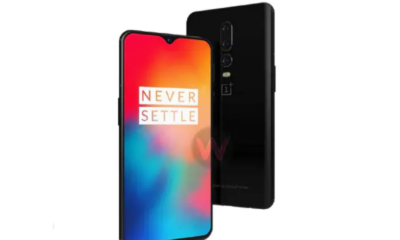 The handset also appeared in benchmarking site GeekBench confirming the Sargo codename which revealed some of the specifications of the device. 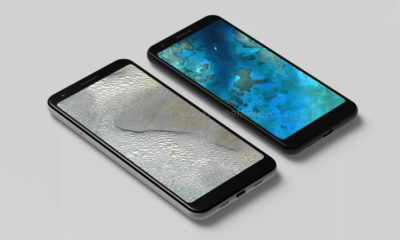 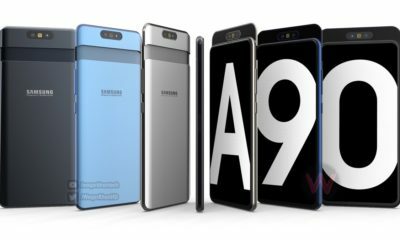 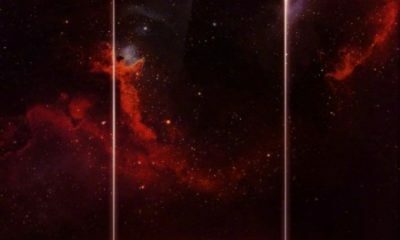 The device will feature a 5.56 inch IPS LCD display with a resolution of (2220 x 1080 pixels). 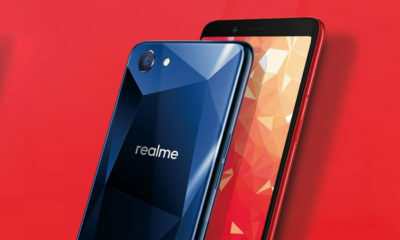 Under the hood, it will be powered by a Qualcomm Snapdragon 670 paired with an Adreno 615 GPU. 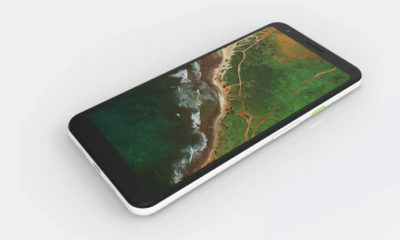 It will be coupled with 4GB RAM and 32GB internal storage. 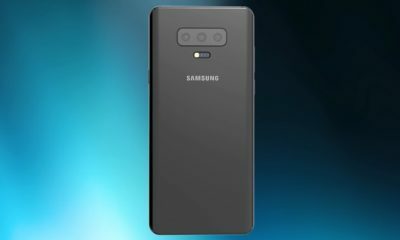 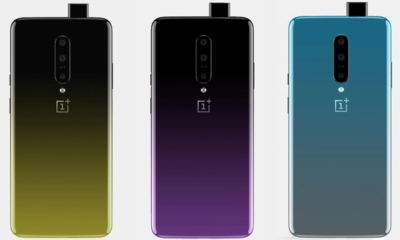 In the optics department, the handset will sport a 12MP rear camera while offering an 8MP camera at the front. 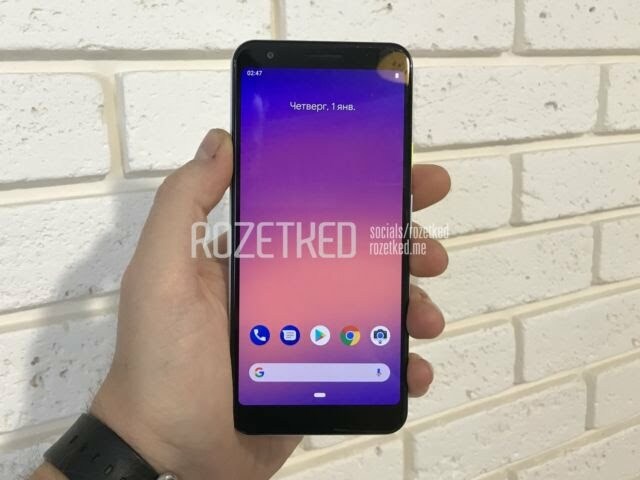 It will run on the latest Android 9 Pie and will be backed by a 2,915 mAh battery. 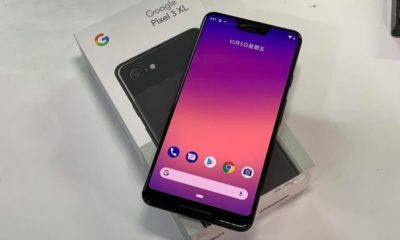 If these specs are to be believed, it could have a comparable camera to the Pixel 3. 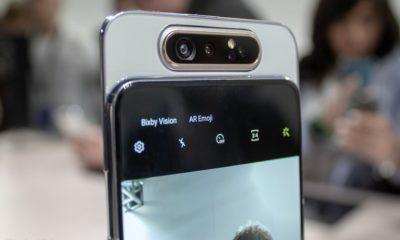 Google adding its top-playing camera in a mid-range device can certainly give a tough completion to the dual-camera mid-range devices from other manufacturers like Xiaomi, Honor, OPPO, and Vivo.